Home News Malayalam Odiyan to release in four languages simultaneously!!! 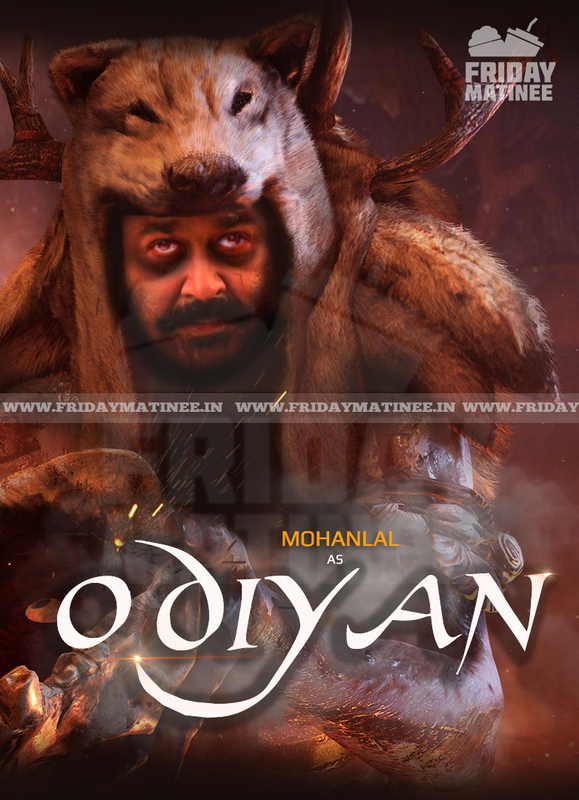 Most awaited movie of the year ever since its announcement, Odiyan , an Ashirwad Cinemas product directed by debutant Shrikumar Menon starring Complete Actor Mohanlal , Prakash Raj and Manju warrior will be released simultaneously in four languages namely Malayalam, Tamil , Telugu and Hindi on 14 December 2018 as a pre Christmas release. As per a recent interview from the director, the movie will have a world wide release across 3500 screens and would be the first Malayalam movie to release in such big numbers. Odiyan would be releasing in around 450+ screens in Kerala alone adding another 300+ in rest of India region for the Malayalam version alone.Made on nearly 40 crores trade analyst expect the movie to break first day World Wide gross for a Malayalam movie currently held by Kayamkulam Kochunni. Mark the date, 14th Dec 2018, The D-Day when Odiyan unleashes his “ODI-VIDYA” !! !